Did you know that in 2017 Nova Scotia was named the province with the highest number of low-income children? Paired with that, Nova Scotia is also one of the most expensive provinces to buy school supplies, with the average back to school list totaling $146/child. These statistics are not uncommon for us, as they have been on the rise for the past 10 years. As a family owned and operated company, we understand that times can be tough, and we want to give back! 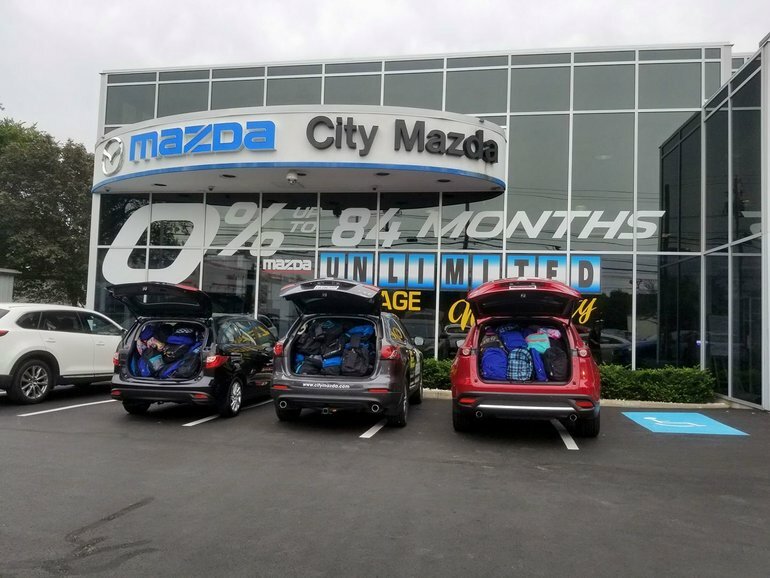 That is why for every vehicle purchased in June, July and August, City Mazda will be donating backpacks filled with school supplies to local children in need. Last year, we managed to raise 350 packs, and our goal for 2018 is 500! Help us in supporting our local communities and providing opportunities to children who need it most.